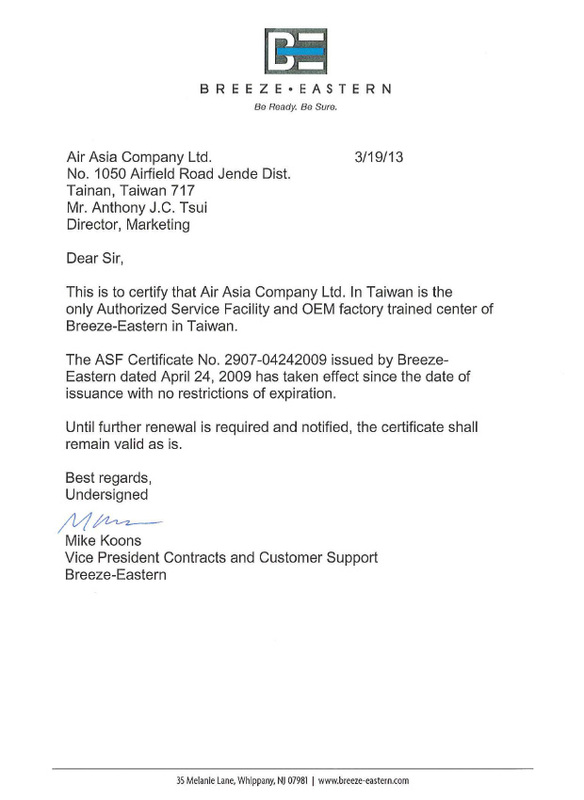 ﻿ AIR ASIA Company Limited. 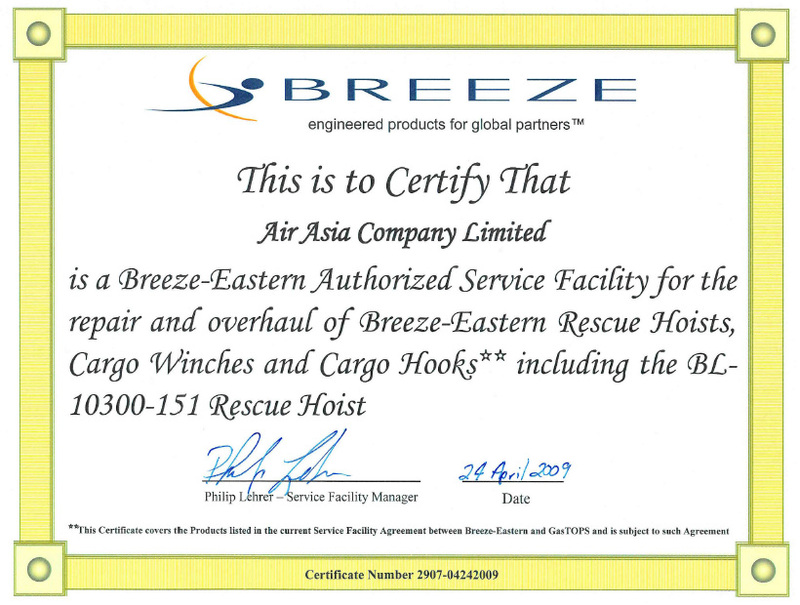 AirAsia is a professional Hoist MRO service center certified by Breeze-Eastern. We are located in East Asia to service customers across all regions. Our component facility have a team specialized in rescues hoist and cargo hook from breeze-eastern. With the experience we have, we can help you solve your hoist repair needs. 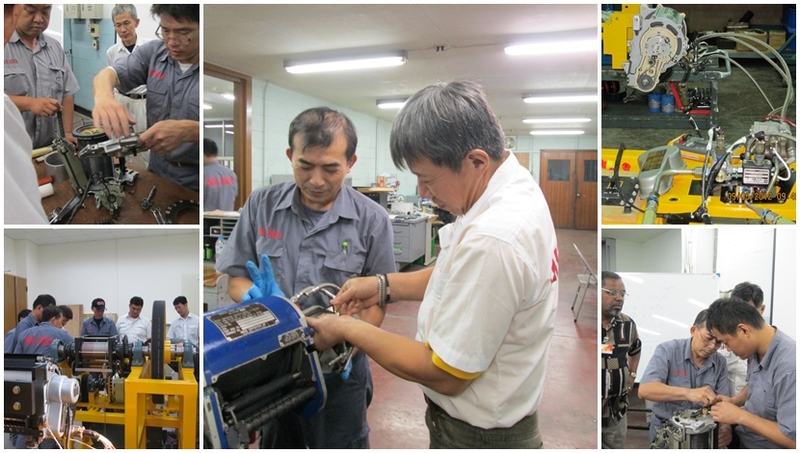 Our support team will help you to maintain your hoist in their quality performance. Breeze Eastern is a corporation that dedicates its operation in research, development and manufacturing of rescue hoist, cargo hook and cargo winch. We have experience with hundreds of rescue hoist and cargo hook repair and overhaul. Air Asia Company Limited is strategically located in East Asia and provides fast and spontaneous service to the local region. The area we provide onsite inspection service are North East Asia, China, South East Asia. If the model that you require assistance is not on this list, please contact us and we will assist you with your repair. 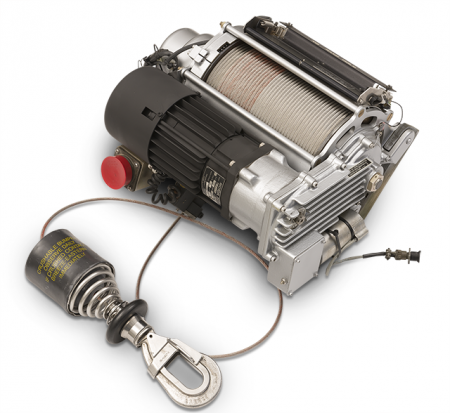 Model HS-20200 : Chosen by OEMs and operators alike, the lightweight, high-performance HS-20200 is the most in-demand 28V DC-powered rescue hoist system for light-medium and medium helicopters. 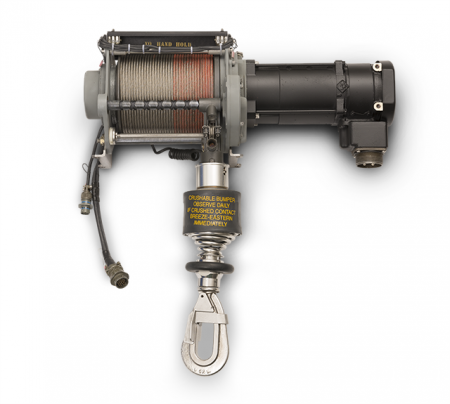 Model HS-29700 : The HS-29700 series Rescue Hoist System is unique to the world hoist market in that it represents the only hoist specifically designed for a 450 lb lifting capacity. 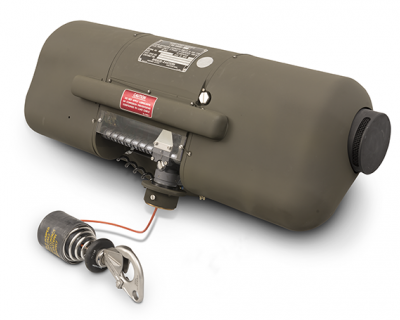 Optimized for weight, the HS-29700 is ideal for helicopters dedicated to patrol and law enforcement. 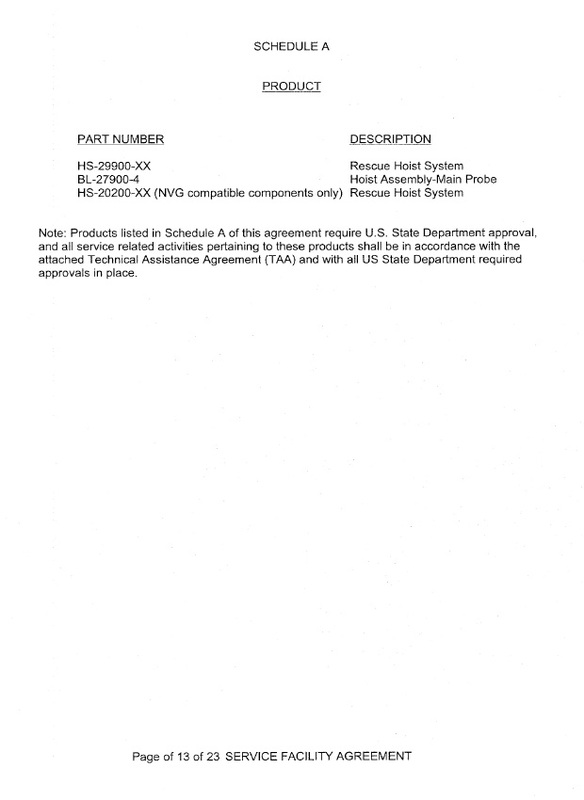 Model HS-29900 : Designed specifically to support the most challenging search and rescue (SAR) and combat search and rescue (CSAR) requirements, the HS-29900 is the industry standard for mid- to large-size helicopters, delivering top speed, acceleration, and unlimited duty cycle for all-weather operations. 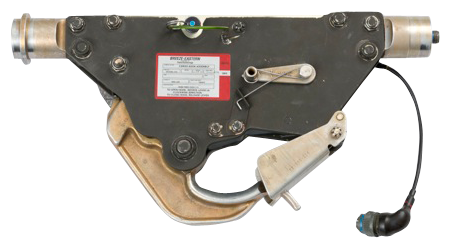 Model FE7590 : The FE7590 cargo hook system is used for lifting and transporting external loads by helicopter, vertical replenishment or firefighting. It is proven around the world in service and for diverse missions. Contact us and let us help you with your rescue hoist and cargo hook repair & overhaul needs. If our support team can’t help you over email or the phone, we can arrange our engineer to visit your facility. Our Engine and Component Shops occupies 5 acres of space that mainly focuses on test, repair and overhaul for various engines, engine accessories, avionics & electrical components, hydraulic & mechanical components and instruments. 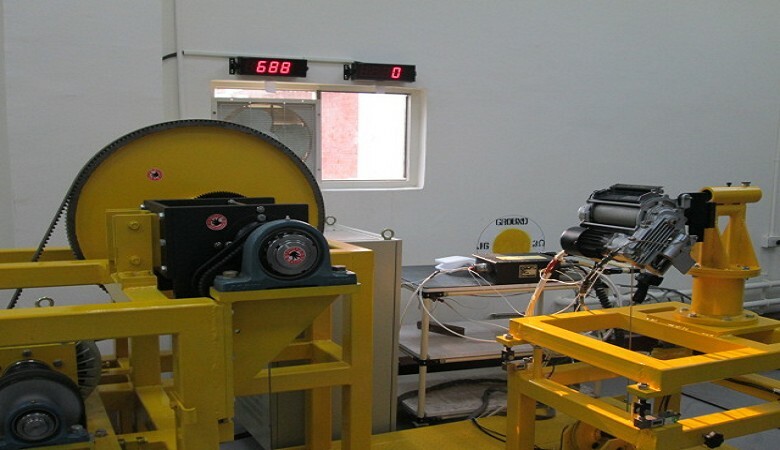 It also equips with multifunction test benches to perform all kinds of test/check after maintenance and engine test cells to accommodate various engine test runs. This component shop also specialize in Breeze-Eastern Hoist and Cargo Hook maintenance and overhaul. Air Asia Company Limited (AACL) was established in 1955 by first funder Mr. Claire Chennault, a former U.S. volunteer aviation commander who was well known by famous “Flying Tiger” during World War II. AACL is the first private-owned aircraft maintenance company in Taiwan. Mr. Claire Chennault's successful experience in management and leadership turned AACL into a world-class and professional aircraft Maintenance, Repair and Overhaul (MRO) service provider. 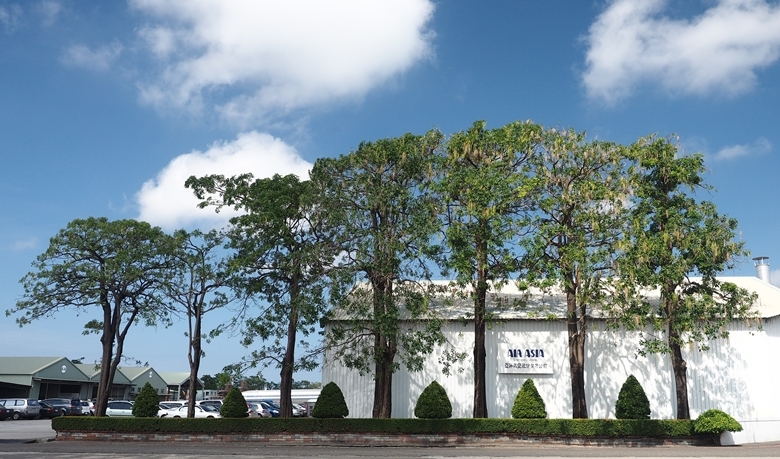 In 1994, AACL has officially become a subsidiary of Taiwan Aerospace Corporation (TAC) as the only Taiwan-based professional MRO with rich experiences, standard facilities and equipment, and well-skilled workforces and competitive prices in servicing both commercial and military aircraft in the Asia Pacific region. Q : What is the TAT of your Rescue Hoist and Cargo Hook MRO? This is depended on the timeframe OEM provides the parts we need, once we receive the parts the time frame is usually short. Please contact us for more info. Q : In what situations would you provide onsite inspection & assistance? If we can’t identify your problem and assist over the email & phone, and you are willing to work with us, we will send our engineer to your facility. Some of our customers were not aware the hoist also needs overhaul according to the interval specified. Please make sure your instrument is overhauled and maintained at an optimal condition. 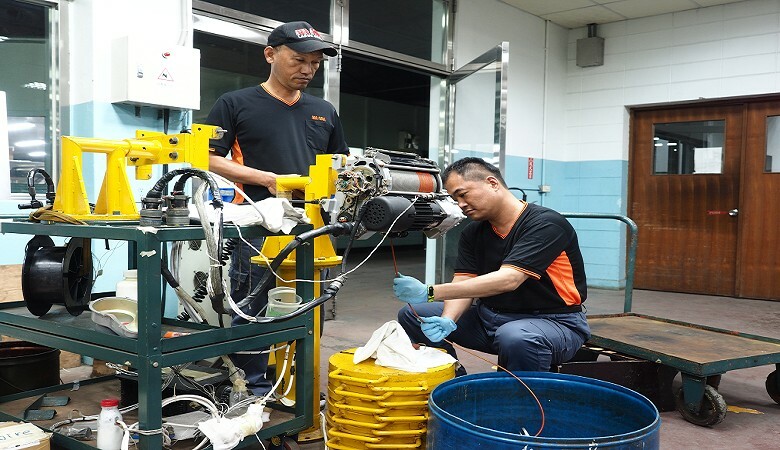 According to SIL02, Breeze Eastern Cargo Hook Time Between Overhaul (TBO) is either 3000 cycles, 1000 hours of external load operation or every period of 5 year. 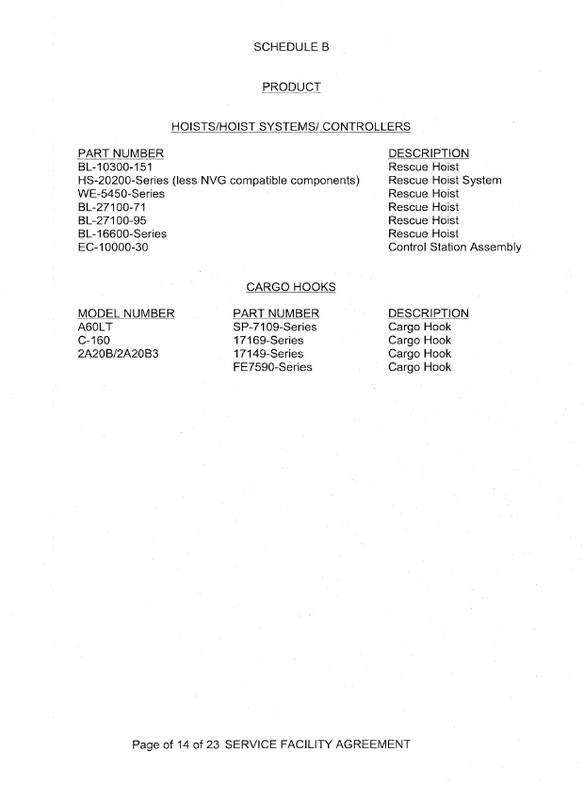 Breeze-Eastern Rescue Hoist and cargo winch has stated in SIL01 that according to the model number, the product service interval is either 5 or 10 years or 2000cycles which ever comes first, however please check with your hand book for more information. Copyright © 2017 AIR ASIA Company Limited. All Rights Reserved.